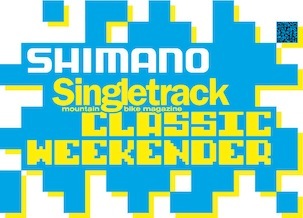 The splendid chaps at Cyclewise have offered to do some free impromptu coaching sessions during the practice time on the Saturday of the Shimano Singletrack Classic Weekender. Both the Downhill course and the Trials obstacle course are open for practice on the Saturday morning until 12 noon. Craig and co., from Whinlatter Forest based skills company Cyclewise, will be on hand to assist any competitor who wishes to work on any of their particular weak spots or worries. Berm-railing, trail-pumping, rolling-in, choosing lines, staying smooth, braking technique… you name it. 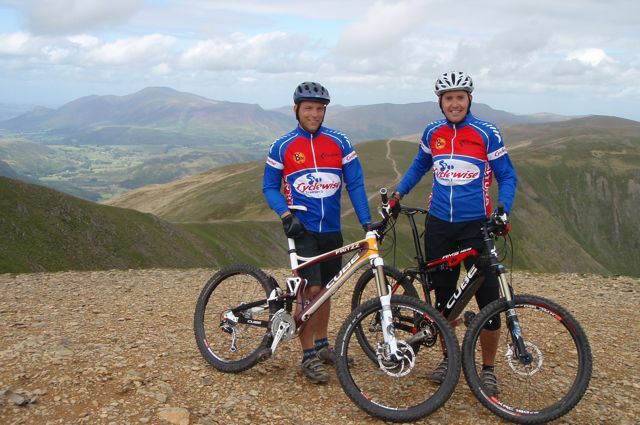 The Cyclewise team will also be competing in the Weekender. We’ve clung on to the back wheel of these guys often enough to know that they’re going to be somewhere there or thereabouts come podium time. Keep an eye out for these guys.